We had an excellent family ski trip and this condo provided the perfect spot to rest and relax after a full day on the slopes. We are a large family and this space provided a great place for all of us to gather. In addition, the location was close to the highway and shopping which provided ease in getting to the slopes, to the grocery story, and even the outlets! We had a wonderful time skiing and relaxing. The condo was perfect for our group. Easy to get to the slopes, shopping, and sightseeing. Great, affordable place to stay! We called Jeff about a problem and he was quick to resolve. The location to Keystone, Breck and Copper was perfect. We met lots of great people around the hot tub and all facilities were as advertised. While the sheets on the beds were a little small and kept coming off at night, the beds were comfortable and warm. With the kitchen, dinning and living room all connected it was a great gathering spot for the evening meal. Thanks Jeff for a great vacation. The Powder sking we had was the best ever. We are glad to hear you had a great time skiing while staying at our place! We are visiting with our cleaning service about the situation with the sheets. We are glad you enjoyed your stay at our condo. We appreciate your suggestion and have added some Pyrex casserole dishes to the kitchen! Very spacious place to stay. 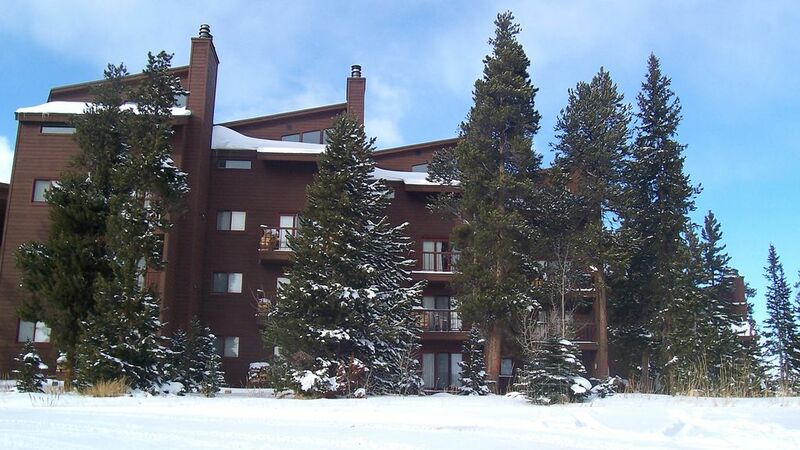 Great ski rental property, owner was very accommodating and attentive to our phone calls. We would rent from him again in the future. Great location.